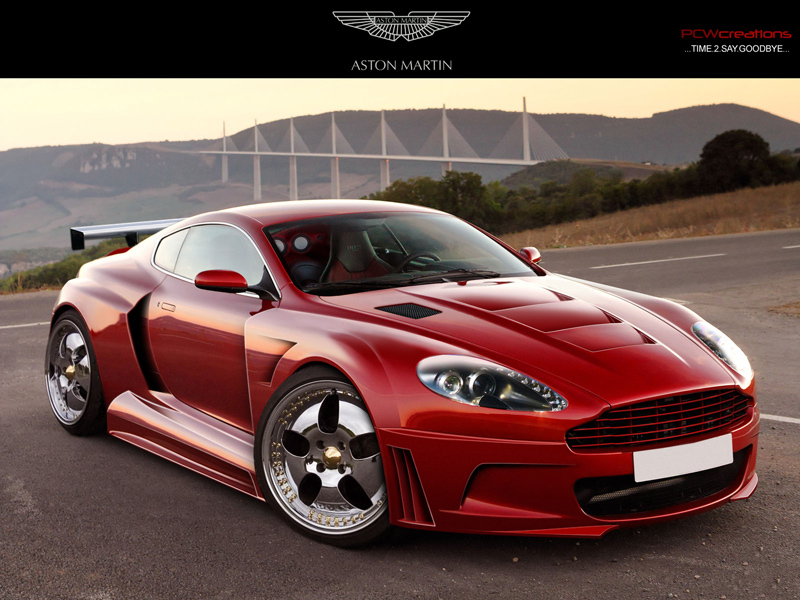 Aston Martin V8 Vantage is one of the most sought after British sports cars in the world. The car, which has been built by Aston Martin, offers exhilarating performance. It costs more than Rs 2 crores in India. Nobody has this car in Tollywood. With Cherry getting it as a gift, it has now become the talk of T-Town. Aston Martin cars are known for their superior performance and outstanding quality. These cars are not just fast but also very comfortable to drive. So, it's a perfect gift to Charan who loves speed and long drives.